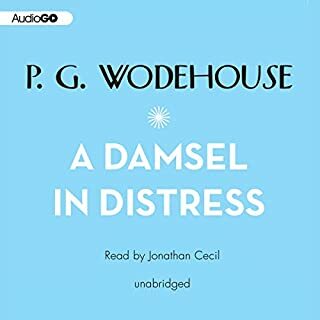 The reviews I read about this classic were good, with a few negatives that made me wonder if I was going to like this book, but it was a fun listen. There were only a couple of laugh-out-loud spots, but it's the cleverness and wit throughout the book that made it enjoyable. I think people don't really talk like this in England, it does seem like it's an old-fashioned speech of a British stereotype, but it's a lot of fun to hear the unusual turn of phrases. 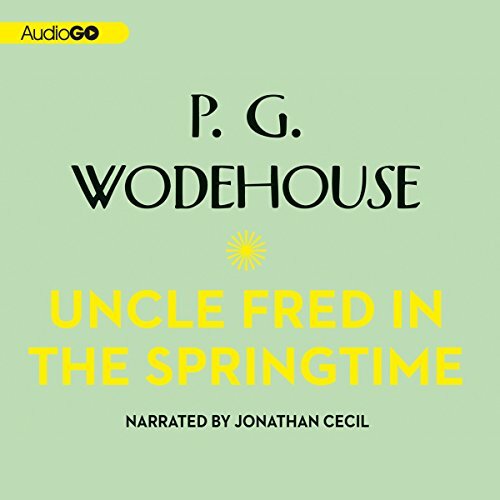 The narrator did a great job with the accents and different characters. The writing is ingenious in the line of an "Oh what a tangled web we weave . . . " plot line as untruths, bent truths, deceptions, impersonations, rigged gambling and card tricks ensue. The characters are beautifully described and memorable. Even the Empress, a large pig is has a rounded out character to which she stays true. The story is a pleasant diversion from daily life, but not something to listen to in the background as all the machinations and trickery going on from beginning to end require the listener to pay close attention to keep up with the story. If you appreciate a complex plot with funny and manipulative people, you might enjoy this book too. 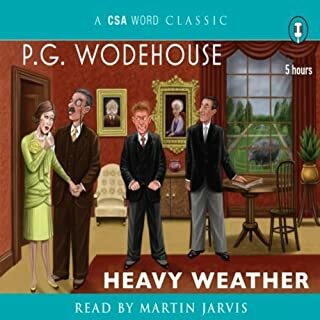 I enjoyed it, but it was very complicated even for PG Wodehouse. 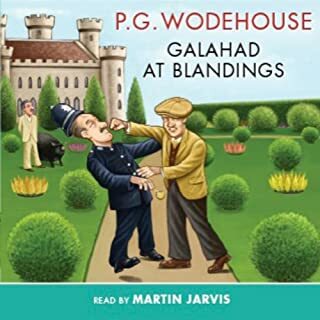 I thought it was a little hard to follow and the plot twists were not quite as clever as other works of his I’ve read. 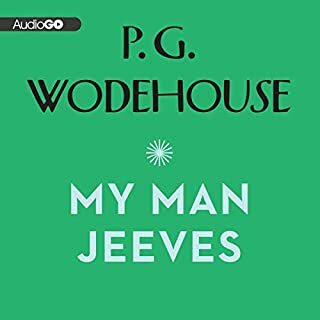 I think I’ve been spoiled by the Jeeves series. Jonathan Cecil, as always, was outstanding. 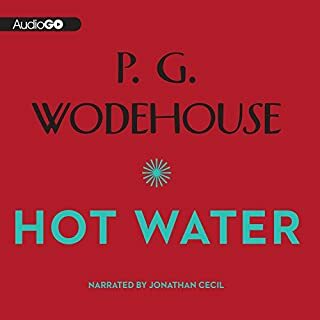 Jonathan Cecil's narration is spot on and adds greatly to the enjoyment of the Audible version of this book. 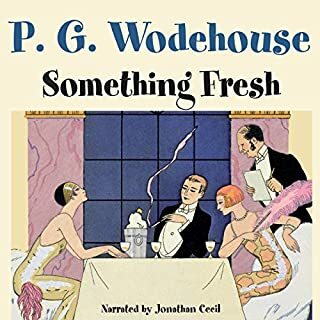 Wodehouse's characterization of upper class England is entertaining and the situations he places them in are riotous and hilarious.